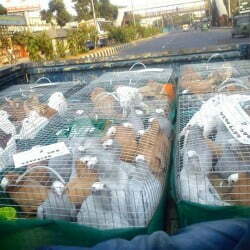 Various imported pigeon for sale. All are fresh & Clear. Real buyer May contact With us. All are for sale with ’11’12’13 ringed.